Google Chrome took 20 per cent of the global web browser market in June 2011, according to figures from StatCounter. These stats measure actual usage and not just the number of downloads for each browser, making Chrome's leap from under three per cent two years ago, to 20 per cent today all the more impressive. Meanwhile, Microsoft's Internet Explorer usage dropped from 53 to 44 per cent between June 2010 and June 2011. Also dipping is the ever-popular Firefox, which dropped from 31 to 28 per cent over the course of the year – a fairly moderate decline, all things considered. Safari and Opera have both stayed pretty steady at around 5 per cent and 1 per cent respectively. 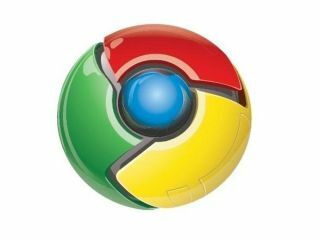 In the UK, Chrome and Firefox are proving equally popular with 21 per cent of the market, both unable to catch up to IE's 46 per cent share.